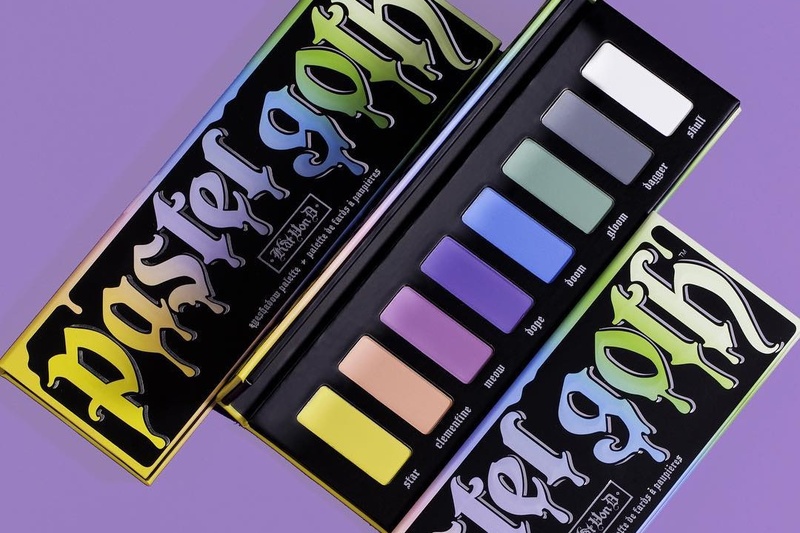 Kat Von D Pastel Goth Eyeshadow Palette Swatches | Top Beauty Blog in the Philippines covering Makeup Reviews, Swatches, Skincare and More! Hello, friends! 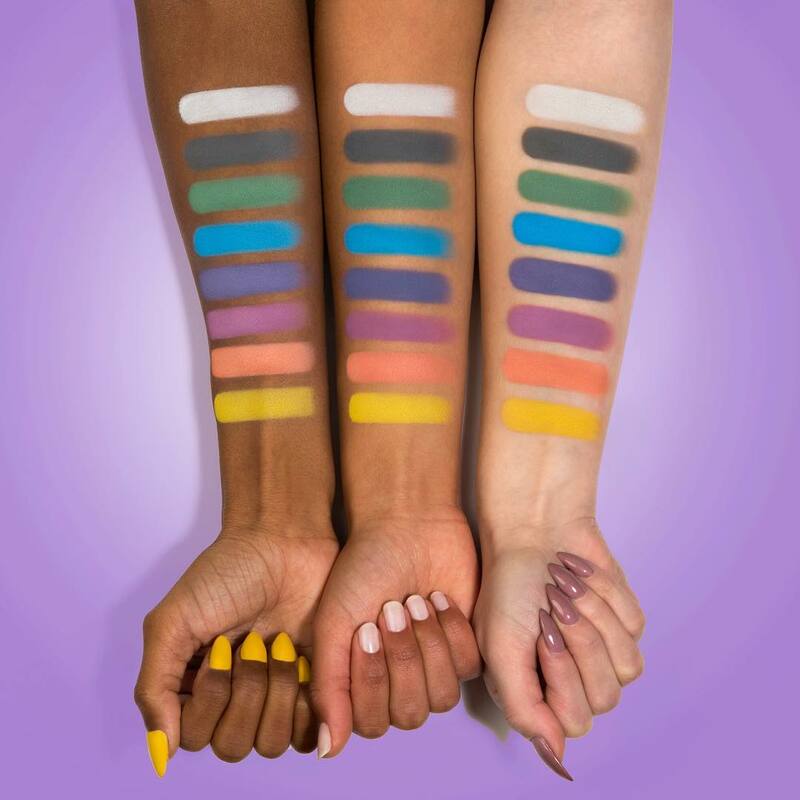 Here are the swatches of the new limited-edition Kat Von D Pastel Goth Eyeshadow Palette which will be launching on Sephora.com on January 10 for $38 .00. What do you guys think of the shades? Are you picking up this palette? LEt me hear your thoughts in the comments section.